Please enter the name / gender for each tambourine you are ordering. 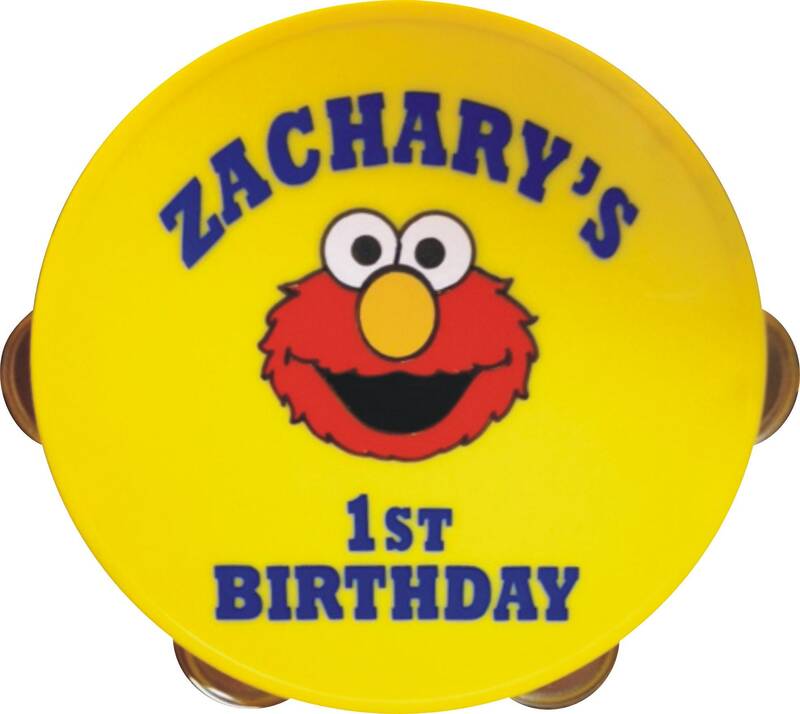 Price is for ONE personalized and gift wrapped 5" diameter tambourine. 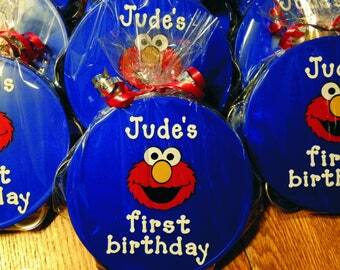 Elmo is always a fan favorite! 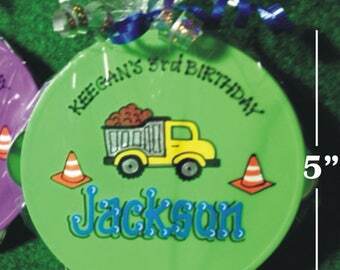 What a fun gift or favor for children of all sizes. Perfect for music parties. 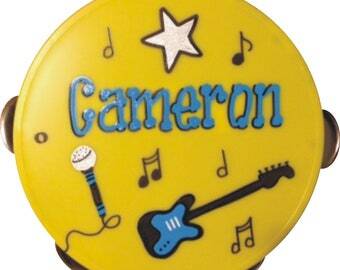 Tambourine measures just over 5" in diameter (perfect for toddler's hands). 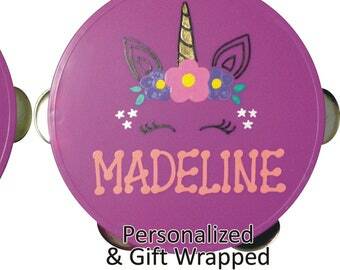 Price includes personalization and gift wrap. Combination of vinyl and hand painted (with children-safe paint). Ordering more than 5 pieces? Message me with the qty needed, the party date and where you are located and I will send you a custom listing with discounted pricing/shipping. Please include the name/gender in the personalization section. 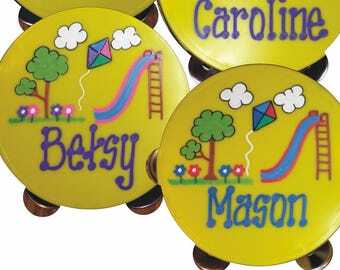 Absolutely adorable and perfect as favors for my daughter’s birthday party!